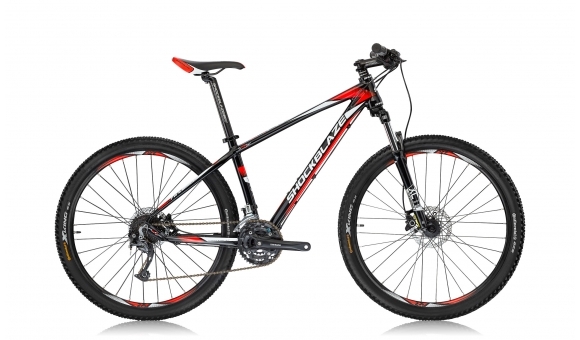 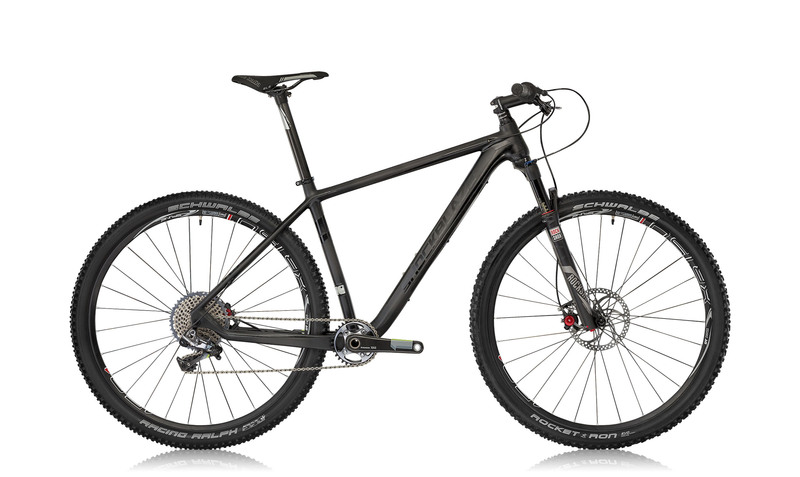 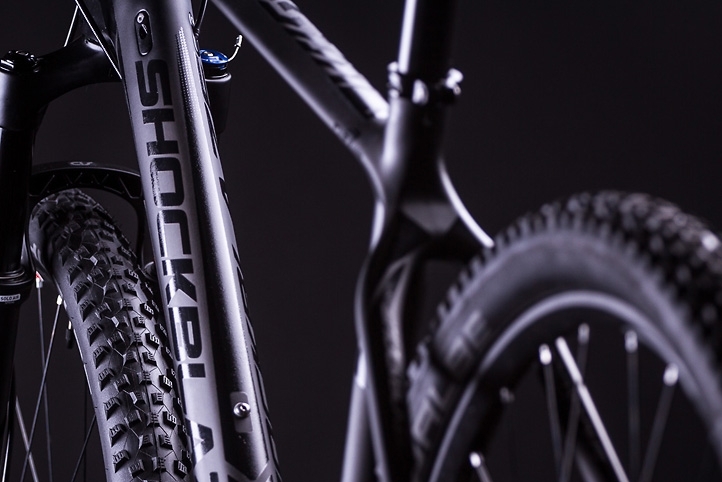 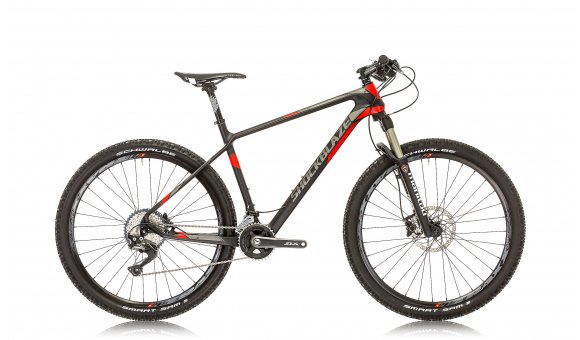 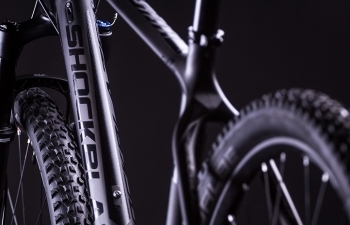 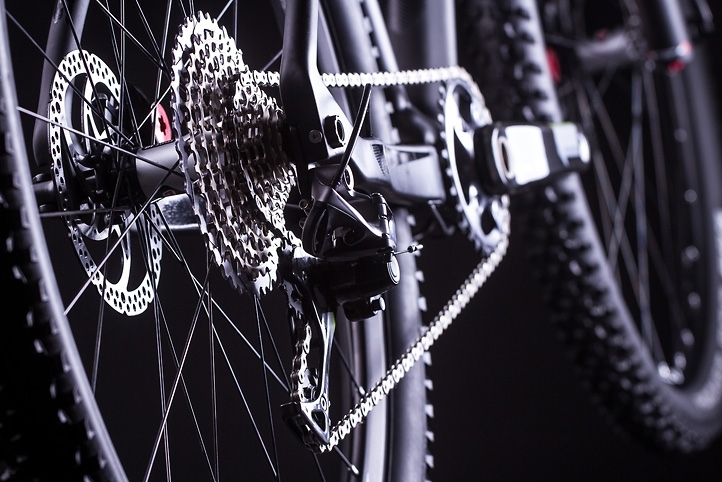 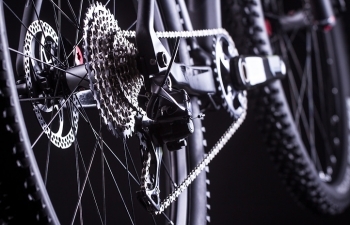 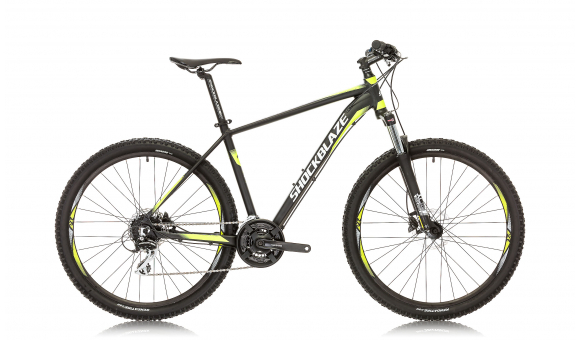 Wheel size	 DTSWISS, XR1501 SPLINE, 27.5"
The X12 through axle system incorporate ultra-light rear derailleur and carbon fiber dropout providing extra frame rigidity and weight reduction. 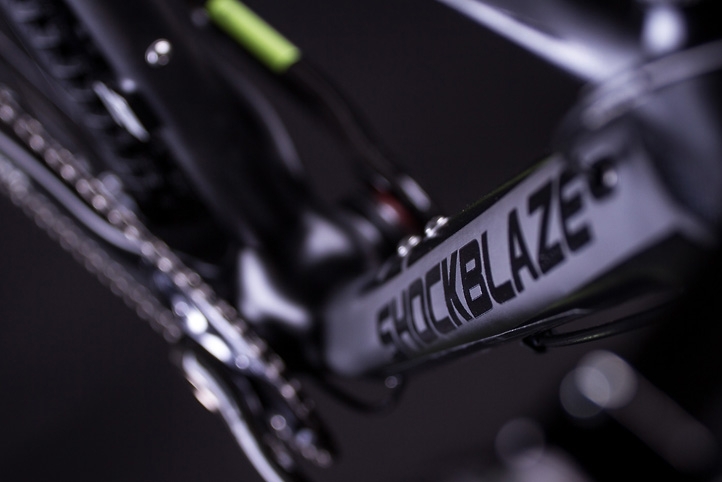 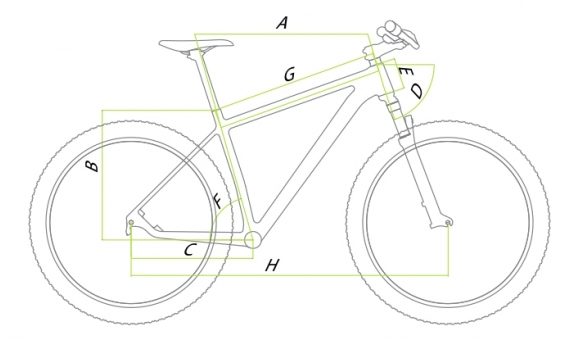 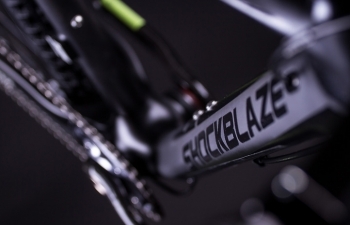 Reduced weight, increased stiffness and durability of the super light carbon frame as a result of using the latest technology for carbon fiber frame building. 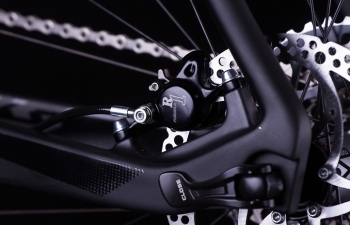 Press mount BB-shells guarantees riding pleasure with bottom bracket bearings pressed directly into the frame. 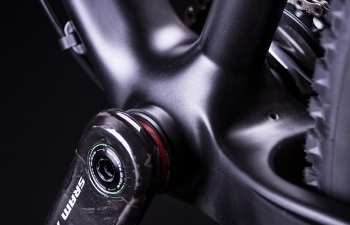 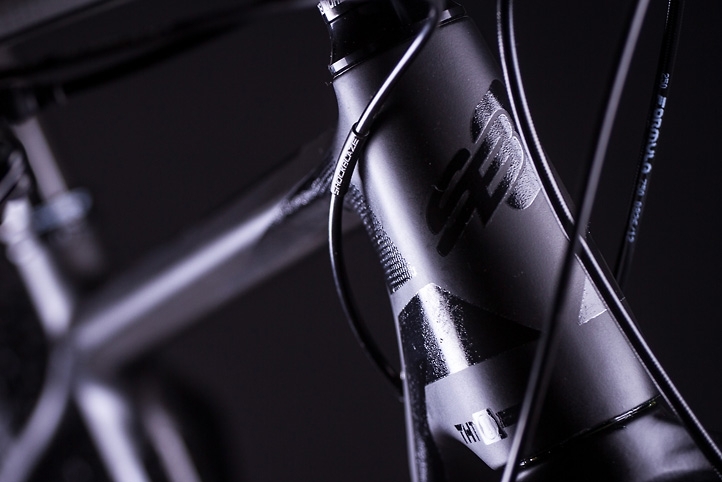 The wider bottom bracket provides increased stiffness and better control.